JTC Valve Sales is a world leader in supply of transfer hoses across industries for more than 40 years. 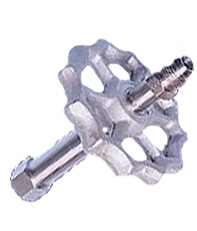 Our technical excellence has been delivering optimum solutions to a global distribution and support network. We have a wide variety of transfer hoses that efficiently transfer gases and liquids without compromising them for leakages. We display a complete selection of tranfil options. 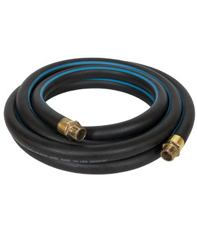 Our line of transfer hoses includes different varieties of hoses for low, medium as well as high pressure applications. The stainless steel, thermoplastic, rubber, monel, and PTE core hoses meet the need of almost any gas application. 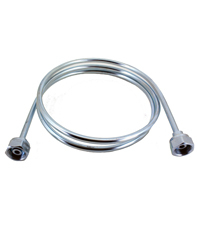 We also offer transfer hoses like chlorine flex hose, Tefzel hoses, Stainless Steel Pigtails, etc. Please note: if you are looking for a hose that is not listed here, please call 440-346-1259 and ask to speak with one of our skilled salesmen! We will do our best to get you the hose you are looking for!